Recently, the electronic projects established by Taiwan Xinyuansheng Technology (Shenzhen) Co., Ltd. in the mainland have all been relocated and officially settled in Suining City, Sichuan Province. This time, it will become one of the largest high-power LED production bases in Southwest China. It is reported that Xinyuansheng has invested a total investment of 160 million yuan in Suining and has acquired more than 60 acres of land. It will use world-class technology, brand and resources to build a high-power LED and drilling rig production base. At present, the company's site selection, plant planning and design, and company registration have been completed. The company's factory buildings are expected to start construction at the end of this month. It will be completed in September 2010 and will be fully invested and put into production. After the project is completed, it will become one of the largest high-power LED production bases in Southwest China. The construction period of the project is three years. After the enterprise is fully completed and put into production, it will realize an annual output value of more than 400 million yuan and a profit and tax of 40 million yuan. It is the largest Taiwan-funded enterprise in Suining. Acer has a reputation as an economy range laptop brand which is designed with price competiveness in mind. so as a result, the demand for the Acer Laptop Charger is huge. 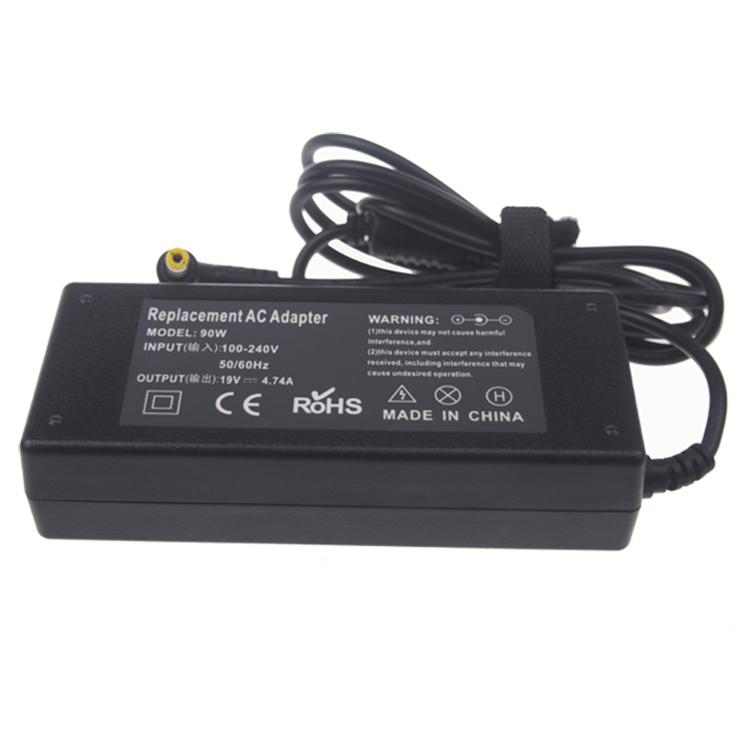 Acer Laptop Charger includes Acer Aspire charger series, Acer TravelMate charger series, Acer Chromebook charger series and so on. 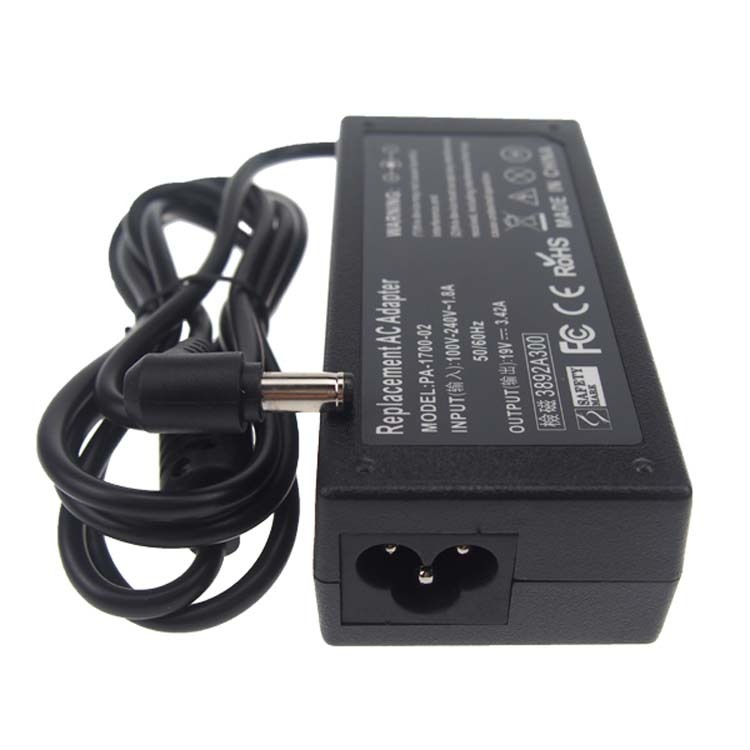 The common Acer laptop charger specification has 19V 3.16A 60W, 19V 3.42A 65W, 19V 4.74A 90W and 19V 7.9A 150W etc, and the dc tip has common 5.5*2.1mm, 5.5*2.5mm, 5.5*1.7mm and round 4 pin etc. 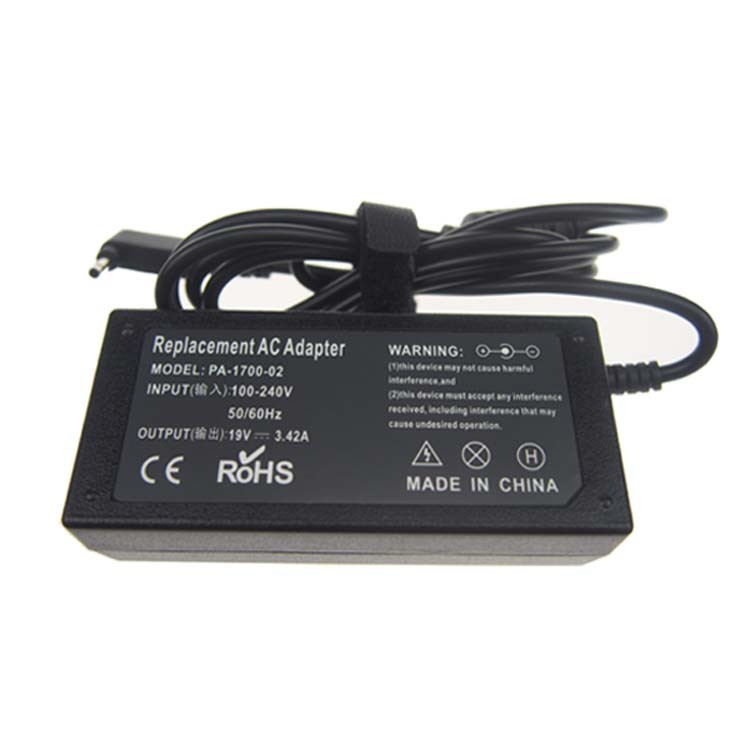 If your original Acer charger is not work anymore, please tell us your laptop model, we will help select the correct OEM replacement Acer Adapter for you. Our laptop adapter is with smart IC to protect your laptop with over current protection, over load protection, short circuit protection and over heat protection.